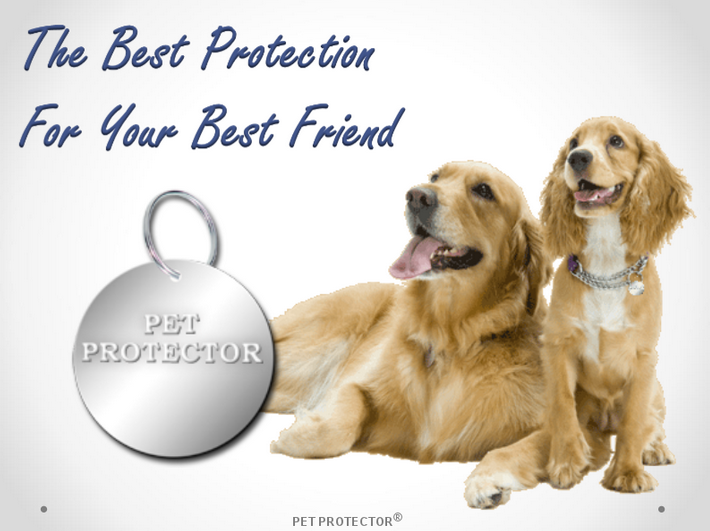 The Pet Protector Disc is non-Chemical way to protect your dog from fleas and ticks. 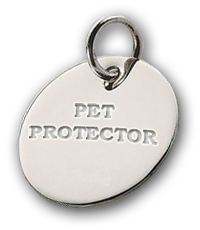 The Pet Protector Disc is made of high quality steel alloys. 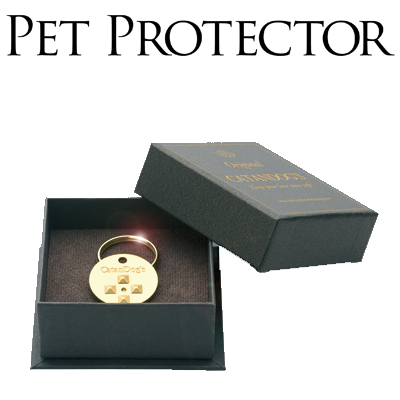 It is charged with a specific combination of Magnetic and Scalar waves, which after being triggered by the animal’s movement (blood circulation), produce an invisible energy field around the entire animal’s body. 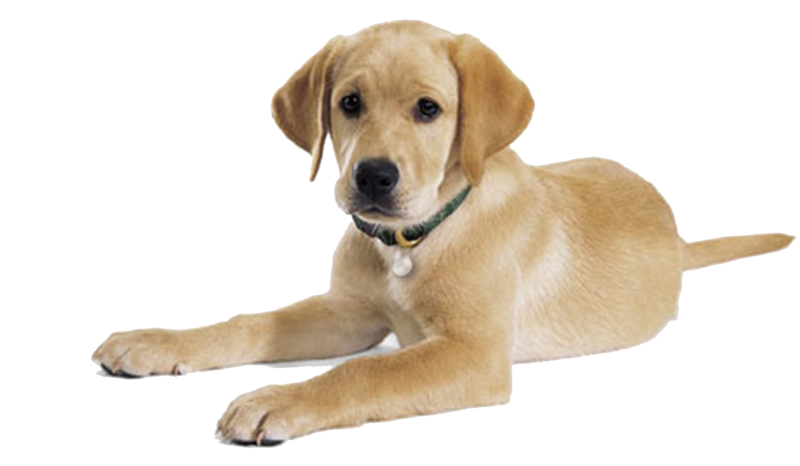 The disc is worn on your dog’s collar which develops a field around your dog that fleas and ticks will not penetrate. Tag is good for 4 years.